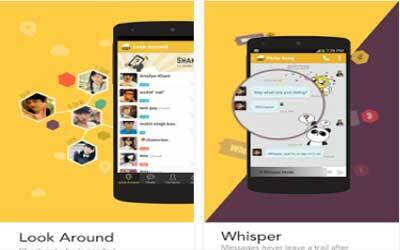 Previous version BeeTalk 2.3.5 apk for Android will help you to downgrade or install older app easily. This is one of the best Social apps. Support for videos uploading to BeeTalk Forum from your mobile phone! Come and share the best moments of your life to your friends in BeeTalk. Support for multiple clips when recording a new video. Try it now and record your special moment. Bug fixes and performance improvements are also included to make BeeTalk faster and better.